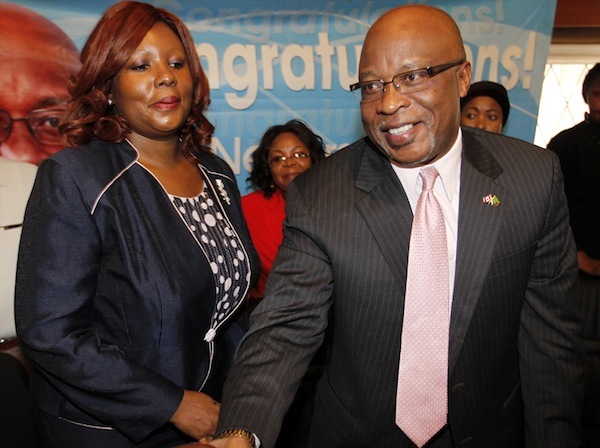 MMD leader Nevers Mumba says the environment in Mansa constituency looks ‘good’ for the former ruling party. A parliamentary bye-election will be held in Mansa central within the next 90 days to replace Kennedy Sakeni who died a few days ago. Dr Mumba told the Watchdog that the prospects for his party in the constituency are good. The MMD is still basking in the glory of having had beaten the ruling party in Mkaika where the ruling party lost with a historical margin. Dr Mumba said he just returned from Mansa. ‘ We have already moved in there. In fact I just returned yesterday from Mansa just to make sure things are in place,’ he said.